Candy Yu is working with godson Ling Man Lung again. Gillian Chung plans to become a parent in two years. The film MISSING (SUK JUNG) yesterday held a production start ceremony. Actors Gillian Chung Yun Tung, Ling Man Lung, Candy Yu On On and JJ Jia attended. Ah Gil had to play a social worker with light make up. 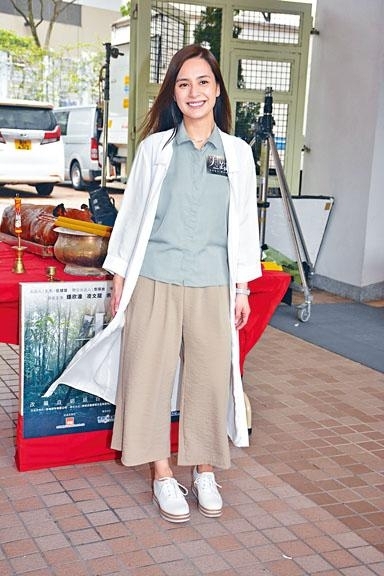 She said that the last time she worked on a Hong Kong film EX was already eight years ago. 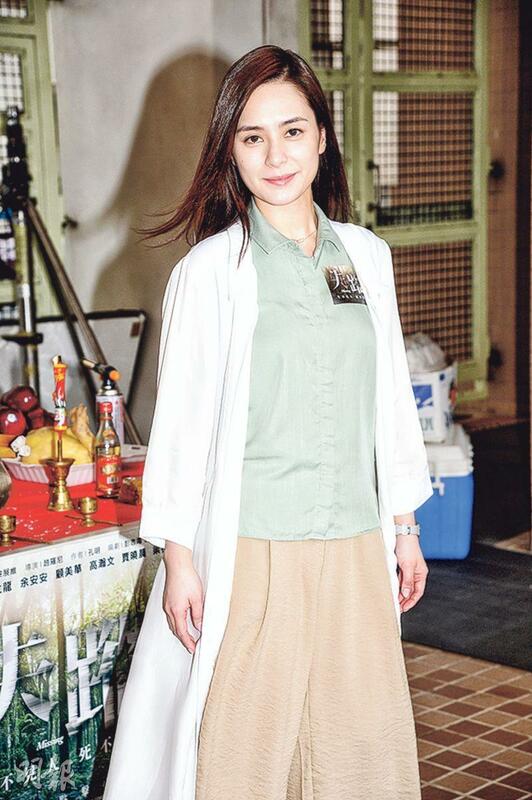 Last year she guest starred in Charlene Choi Cheuk Yin in 77 HEARTBREAKS (YUEN LEUNG TA 77 CHI). This time the new film will shoot in Hong Kong for a month. Would she not have time to see her husband Michael Lai? Ah Gil said, "No, he constantly comes to Hong Kong for work!" Speaking of her wedding plan progress, Ah Gil revealed that it has been scheduled for December and she thanked her friends and colleagues for their help. Now the preparation is half done. She still has to make time to take wedding photos. Although she has not decided on a location she already has many ideas and visuals. She would wait to see if the photographer would have any special suggestion. She said that she probably would shoot the wedding photos overseas, but she might shoot downstairs at home too. Has she booked the hotel? Ah Gil said that it was heating up. Speaking of Emperor's "daughter" wedding, boss Albert Yeung Sau Sing would cover the banquet and a Shanghai home for Ah Gil's dowry. Has she received the home yet? Ah Gil said, "I haven't had the time to handle it. The home seems to be still in construction!" What else would she like from the boss? She felt that work opportunities would be the most important. As for parenthood plans, Ah Gil said that she would first take care of her body first because she had too many old wounds. She hoped to become a parent in the next few years. JJ Jia gave birth to her and Louis Fan Siu Wong's daughter at the end of last year. She returned to film and said that she would miss her eight month old daughter a work. Because her husband had to work in the Mainland, if she was at home her daughter would be in the care of the maid. Thus she only took the role because the entire film would be shot in Hong Kong. JJ has returned to form but she still hoped to be a little slimmer. As for another child, she said that she would wait until her daughter would be a little older. "Sometimes I feel very guilty, I feel that I am not a good enough mother." JJ said that her husband suggested for her to be a full time mother, but not working did not feel right to her.